The Brazilian scrap exports were up considerably by 71.3% over the previous month to total around 27,000 tons in Feb ’19. 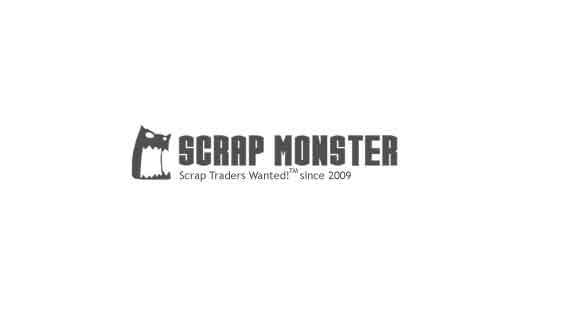 SEATTLE (Scrap Monster): The scrap trade data published by various countries indicate mixed trends for the month of February this year. The temporary statistics published by South Korean customs suggests significant increase in scrap imports by the country during the month. The country imported nearly 650,000 tons of scrap, which is 12% higher when compared with the prior month. The imports recorded the highest level in almost a year. The Brazilian scrap exports were up considerably by 71.3% over the previous month to total around 27,000 tons in Feb ’19. However, the exports dropped by almost 16% from the same month a year before. The largest importers of scrap from Brazil were Bangladesh and India. The imports by these countries totaled 11,000 tons and 9,000 tons respectively. Meantime, Brazil imported 1,900 tons of scrap in February this year, falling drastically from the imports of nearly 41,000 tons in January. Taiwanese scrap imports plunged 45% from the prior month to hit the lowest level in five years. The scrap imports by the country totaled around 140,000 tons. The U.S. was the primary exporter with supplies totaling nearly 63,000 tons. In second place was Japan with supplies of 18,700 tons, followed by Hong Kong with 11,600 tons. The latest data published by the Pakistan Federal Bureau of Statistics (PFBS) suggests one-third decline in country’s scrap imports in Feb ’19. The monthly scrap imports by the country totaled around 271,000 tons, valued at approximately $104 million.